Perzhu can completely remodel and finish your basement, having a long history of completed projects and each customer satisfied. 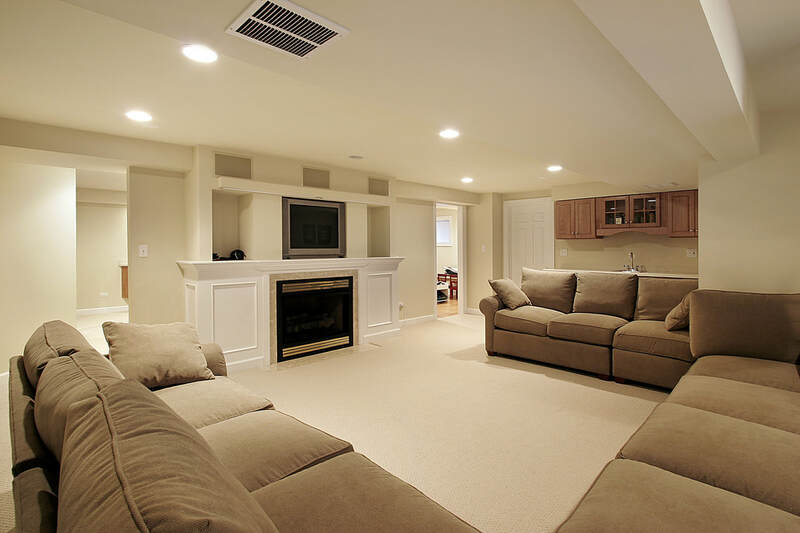 Whatever you envision for your basement, we can put it into tangible real space for your enjoyment. Many homeowners like a wet bar, gym, or game room in their basement and we are skilled to include any custom areas. Even if you are too busy to plan out this type of project we can gladly present you with different designs and complete your home without interrupting your busy lifestyle.